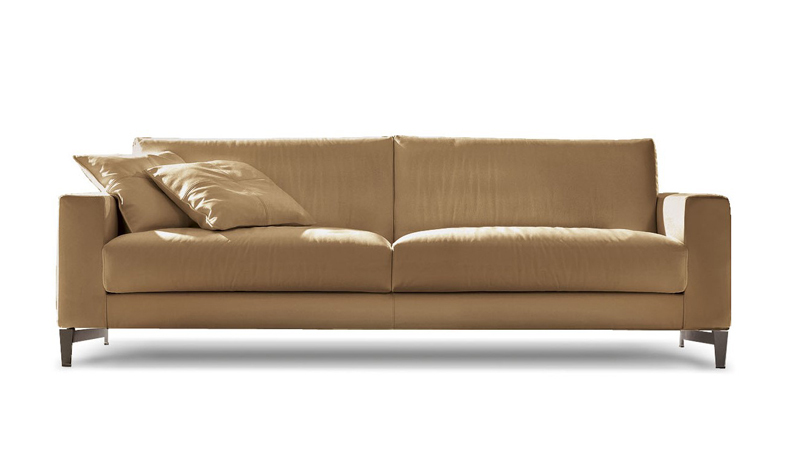 Tailor is characterized by a soft and rational design and a wide and low backrest. The streamlined line is emphasized thanks to the original design of the feet proposed in painted metal. Tailor is a fixed and modular seating system with an important range of compositional solutions. 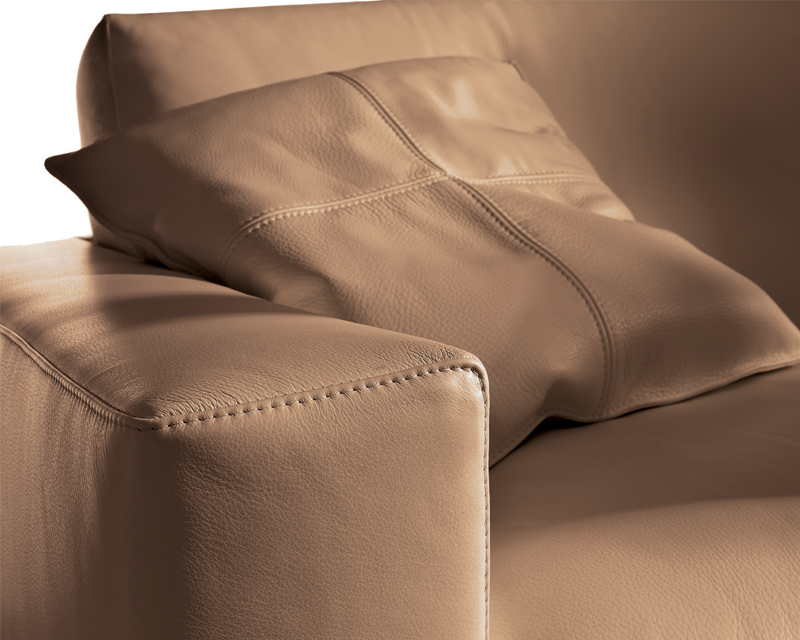 The seat and back cushions guarantee unparalleled relaxation. Tailor is completely removable, even in the leather version.